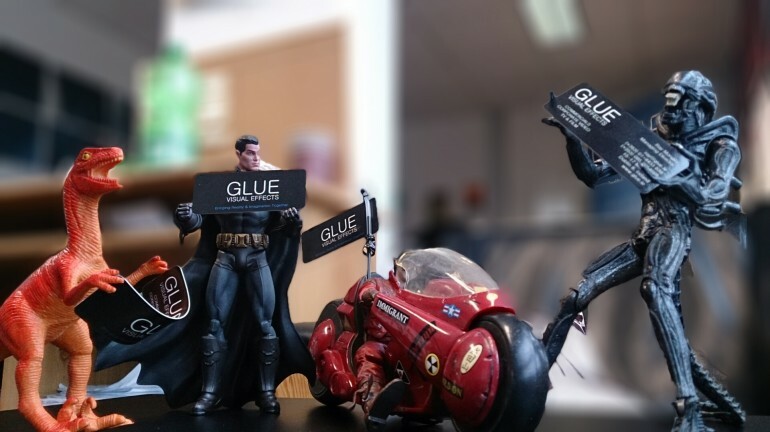 2014 was a very busy year for us at GLUE, we completed work on various projects including Mars, Eircom, The British Council, The National Lottery, Crossrail and IOGP in the UK, in addition to projects for companies and production houses as far away as United Arab Emirates. Some of these videos were safety training for staff to point out some of the dangers they can come across in their line of work. Examples involved falling debris, electrical sparks, mechanical failures, smoke, dust, fluid dynamics and explosions. These elements are a very important part of any health and safety training video. (I don’t know how many Health and safety videos I have seen in the past where the effects have been so bad that students have laughed at the video). It is important to note that these are dangerous positions you could find yourself in, hence the importance of creating realistic and engaging effects. For one project, we had to 3D model and animate a large construction digger to composite into the footage to demonstrate how a digging machine operated within an underground tunnel in London and recreate the possible dangers involved. These videos reduce accidents and save lives, making the construction working environment safer for everyone involved. The reason for the actual digger not being in the shot to begin with was because the machine was working on another part of the construction site, so we had to recreate actual disastrous events without anyone getting hurt. For another project, we had to recreate the inner workings of a vat of liquid chemicals. This involved modelling the vat and ‘peeling away’ it’s protective cover to expose the inside of the vat, showing it’s mixing process and how the fumes were syphoned off the be treated elsewhere in the factory. This was done using the video footage of the scene with the staff going about their work and we composited all the elements into the shot using a little bit of magic and know-how. Some of the other projects involved 2D animations and motion graphics to demonstrate a company’s new plans for it’s business road maps or to explain their products and services to it’s customers and clients. 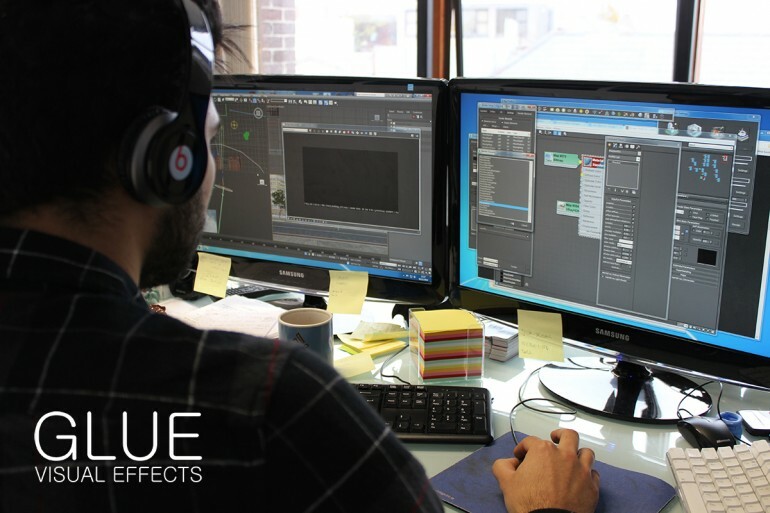 Here at GLUE we not only create the visuals for video productions, we also develop in house custom software and online applications to streamline our processes such as our video review system and our online automated video production, making us more efficient and allowing us to reduce end costs to clients. At present, we are adding the finishing touches to a music video due for release in early 2015. This video was a very exciting project, we implemented many elements such as particle simulations and effects, fluid simulations, smoke, 3D scanning / 3D modelling, 3D camera tracking and working with green screen, everything we enjoy about VFX all rolled up into one big project. We will be sharing more of these techniques with you to explain how they may be of benefit to your video production in forthcoming blogs, so watch this space. 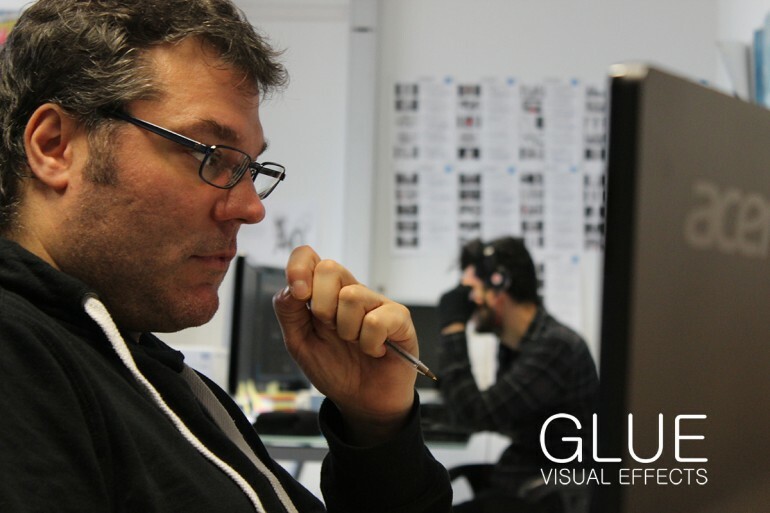 During the year GLUE also created 3D game assets including characters and environments. 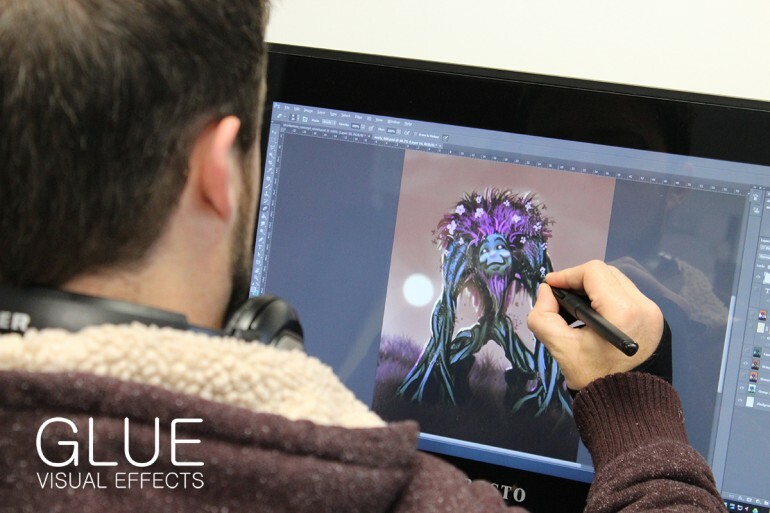 This was an exciting project for us, as a lot of the staff at GLUE come from a computer games development background. We have also attended many industry conferences including VFX Summit and Digital Biscuit and we’ve been part of panels for talks such as the Keyframe Animation Seminar among other similar events. So what’s next for GLUE in 2015? It’s already shaping up to be a busy year, one that will see us working on more challenging projects. 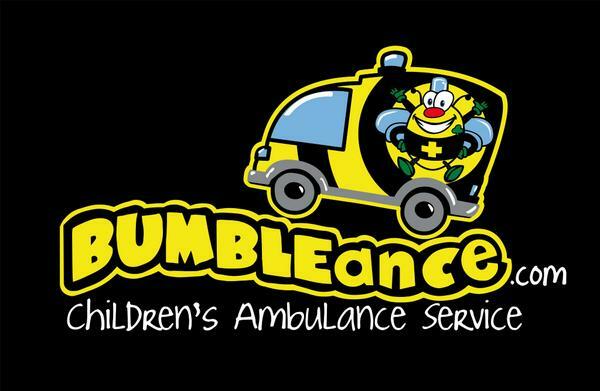 One such project will be working with a published author to produce and composite an animated adventure based on his new children’s book. We will continue to work on projects for our current customers in addition to joining alliances with new clients to provide VFX and motion graphics work for their productions. These projects are gonna be awesome and we can’t wait to get started and to share with you some of the processes involved! GLUE making the impossible, possible.